Today’s web-savvy consumers are much more demanding. Whether it is ease of use, security, or availability, the increased usage of mobile phones and tablets has completely revolutionized the world of data protection. 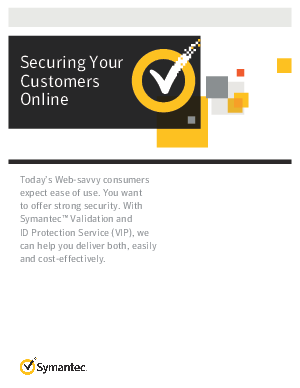 Download this whitepaper to learn how data protection has changed and see how to secure your customers online by offering strong security that is easy to use and cost-effective.